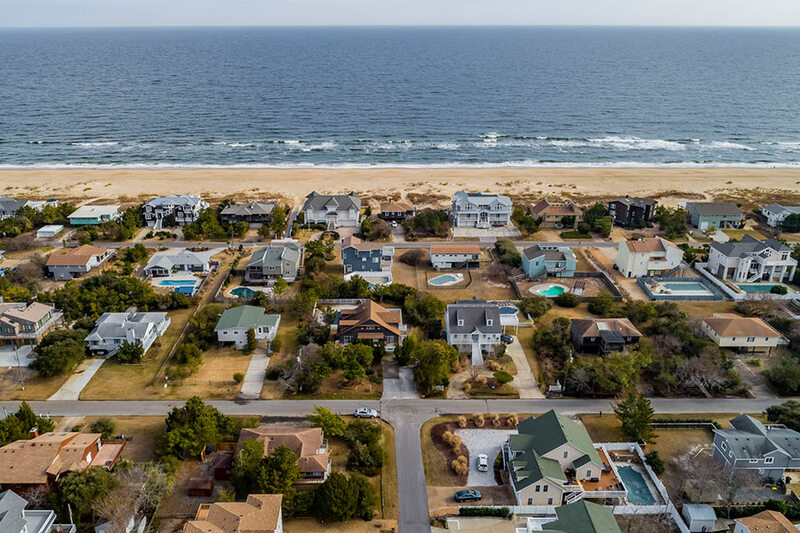 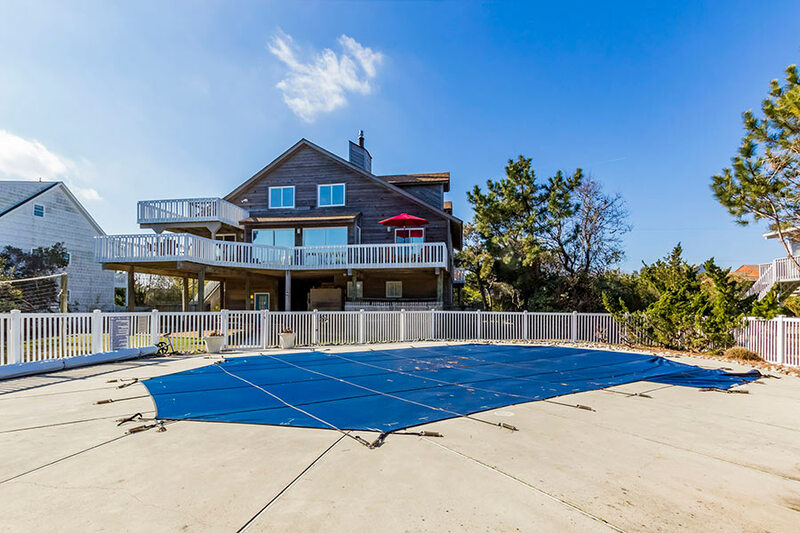 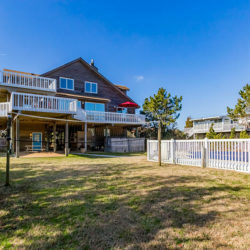 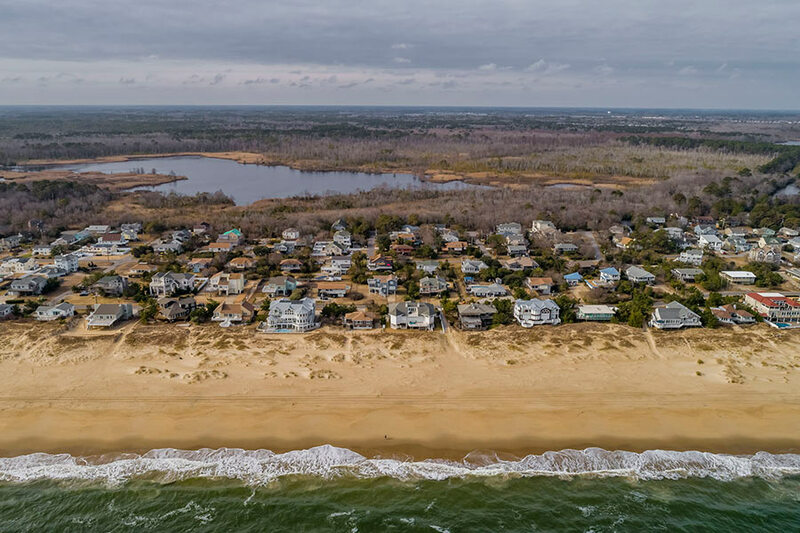 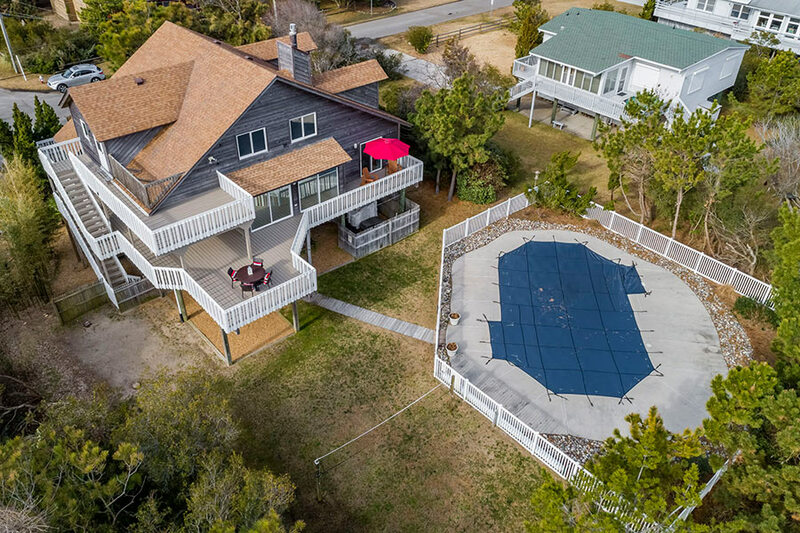 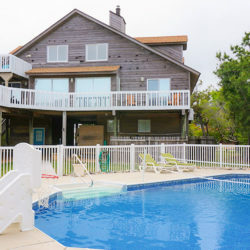 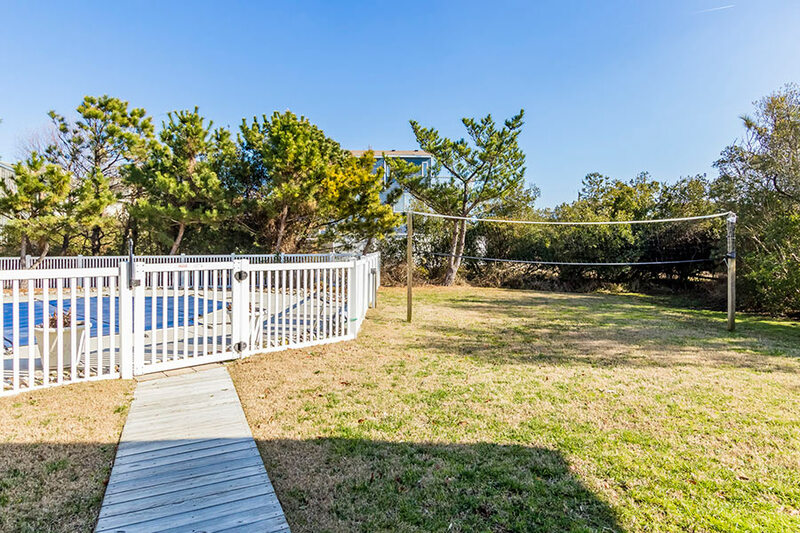 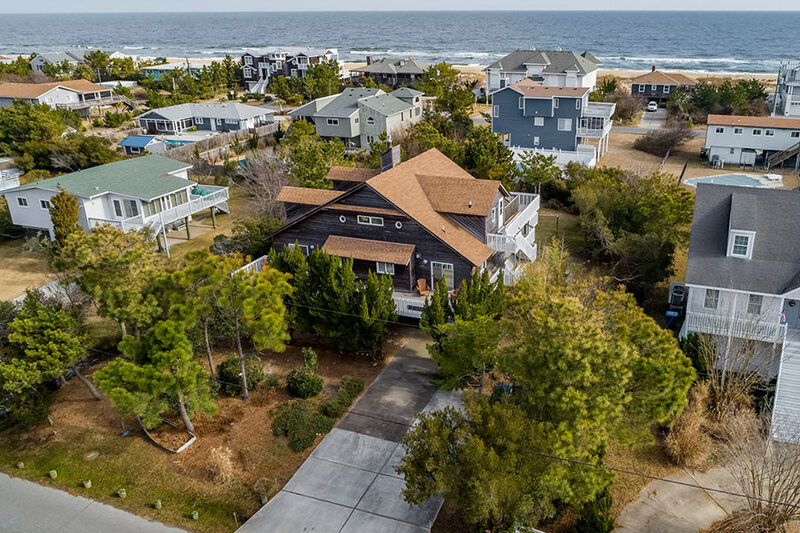 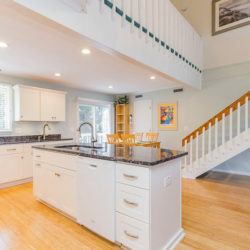 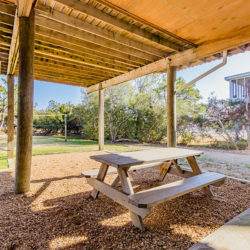 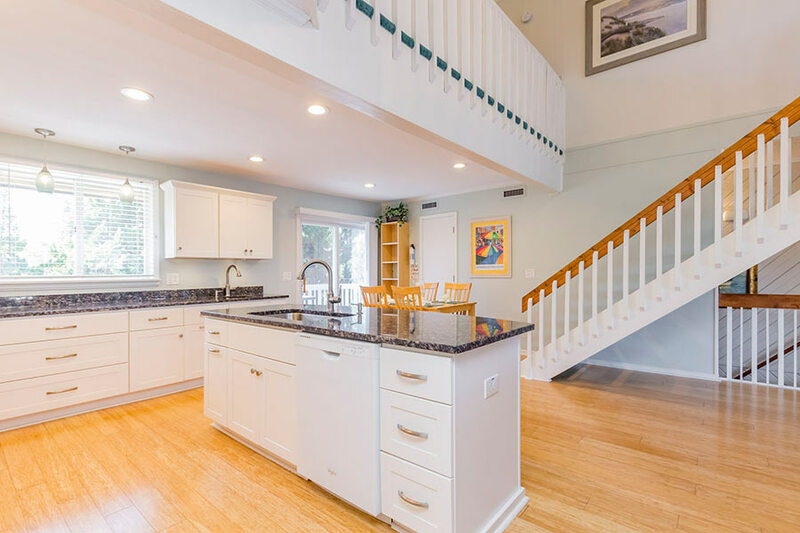 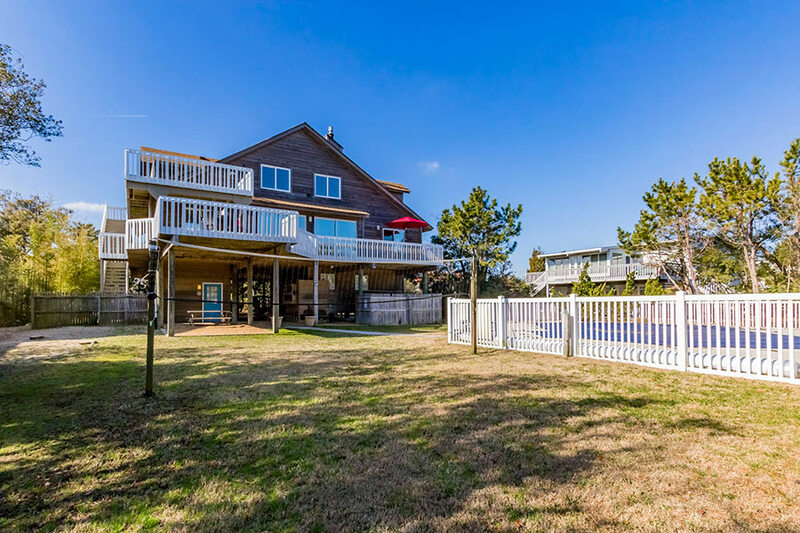 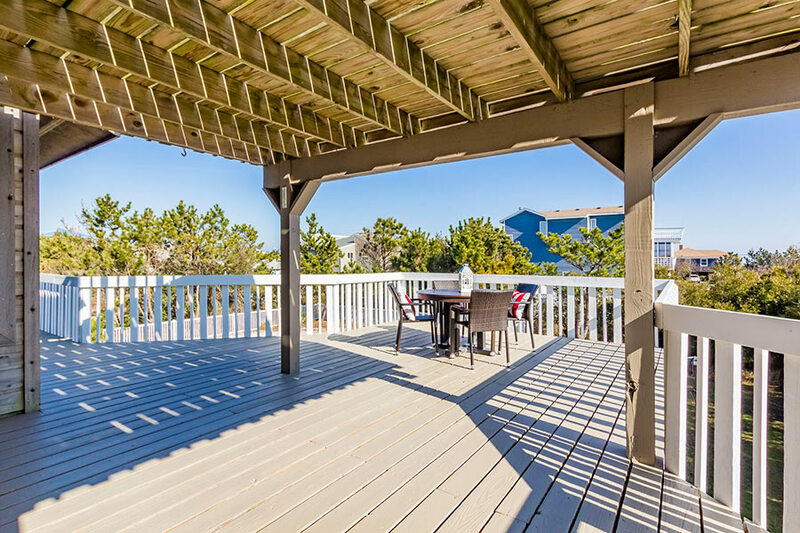 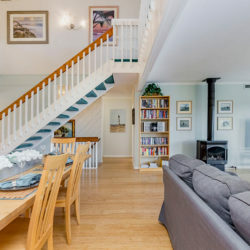 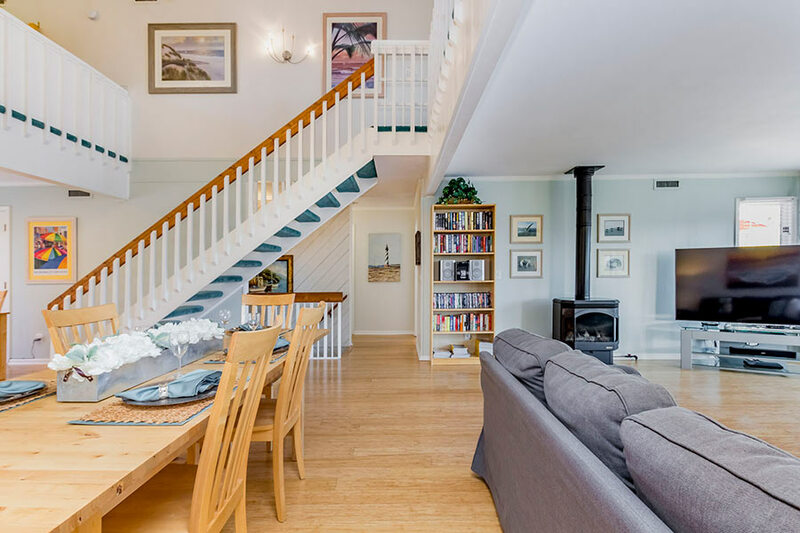 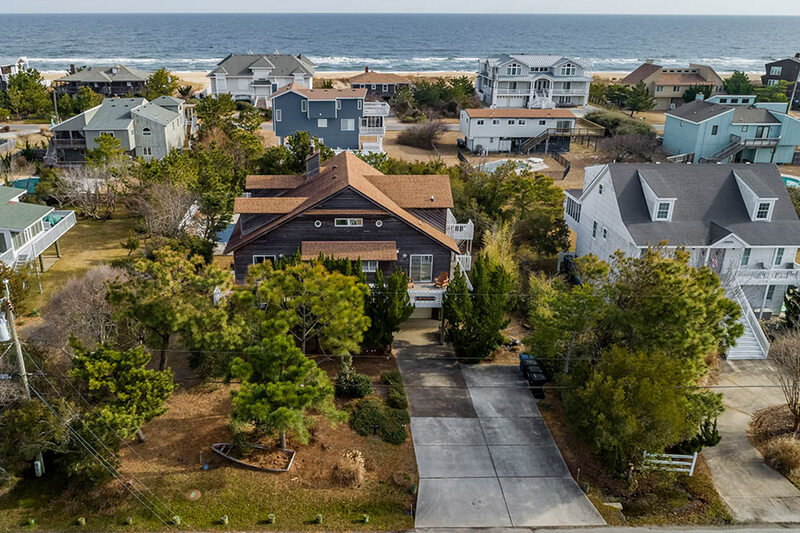 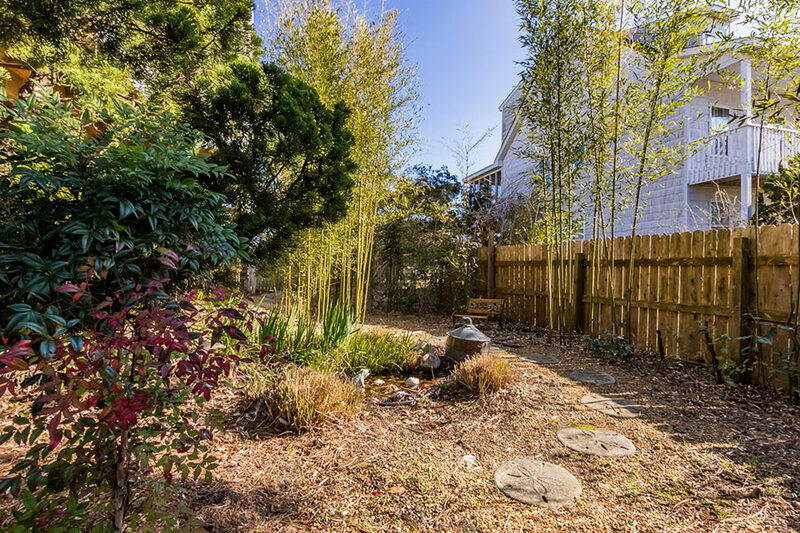 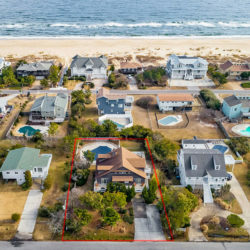 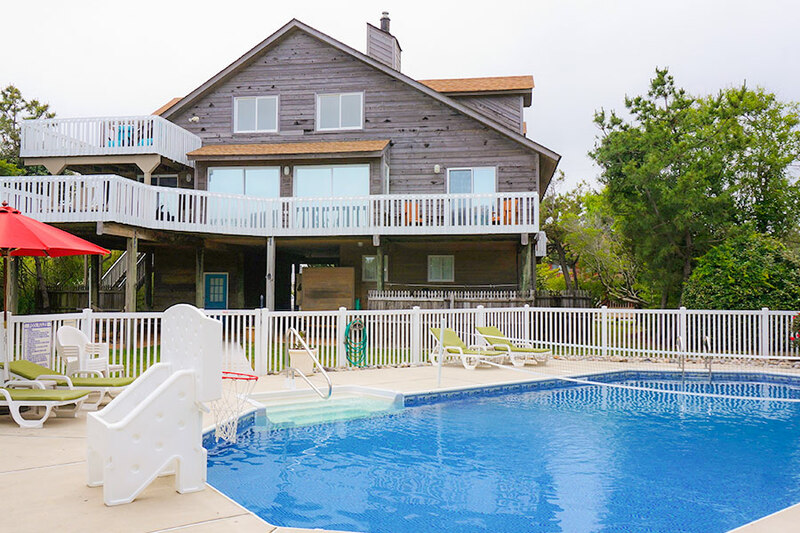 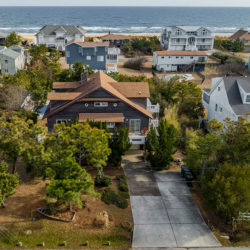 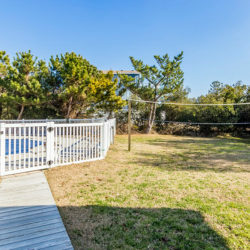 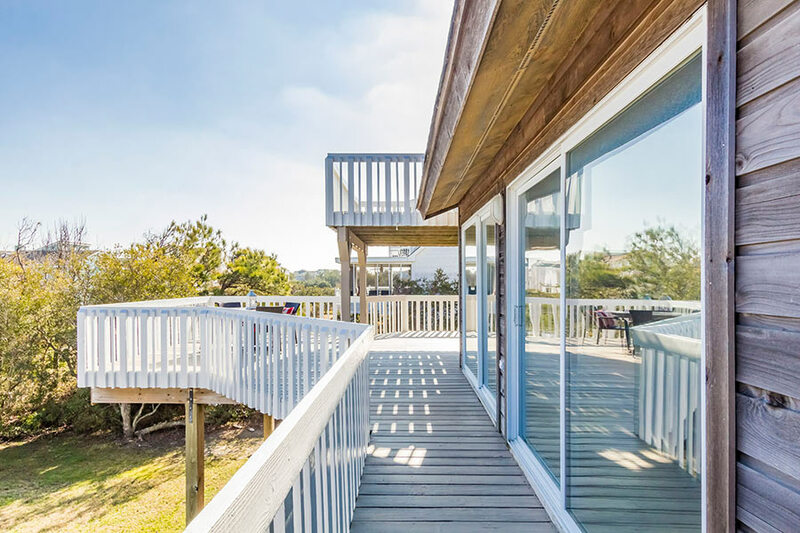 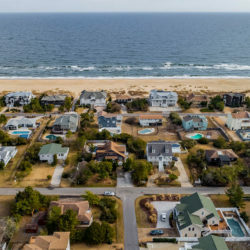 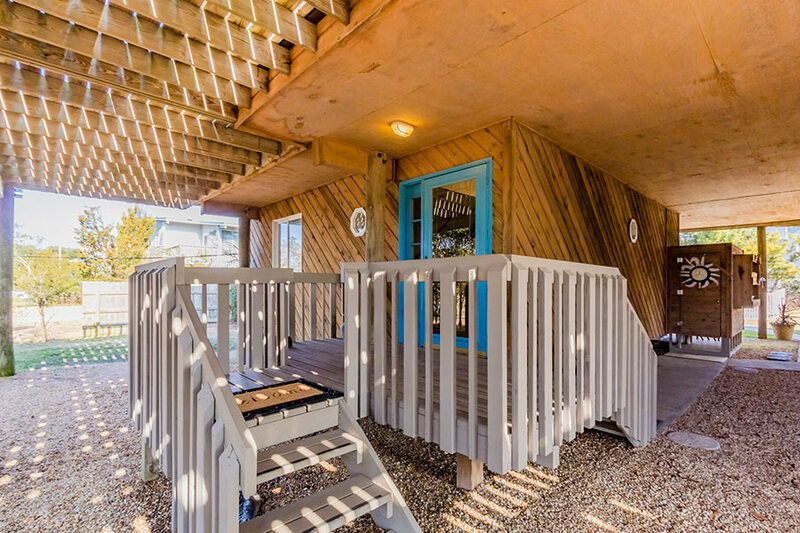 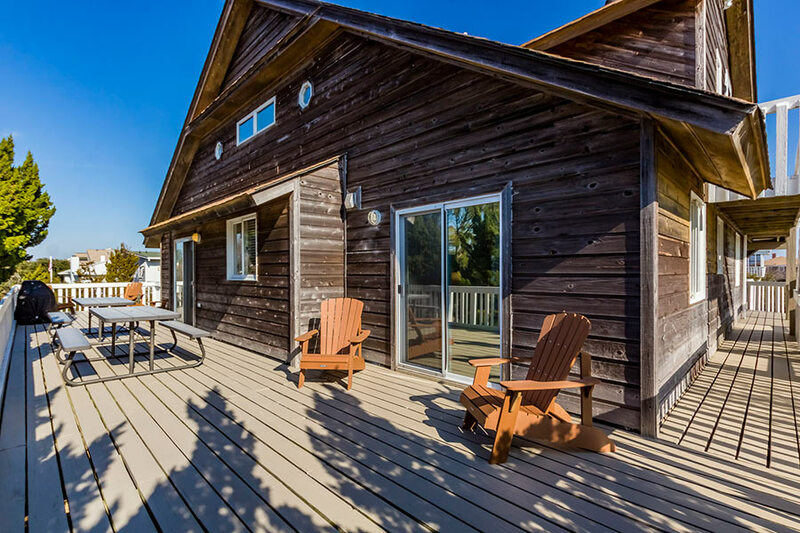 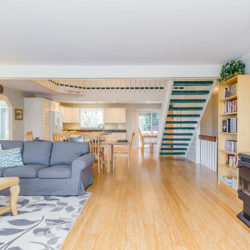 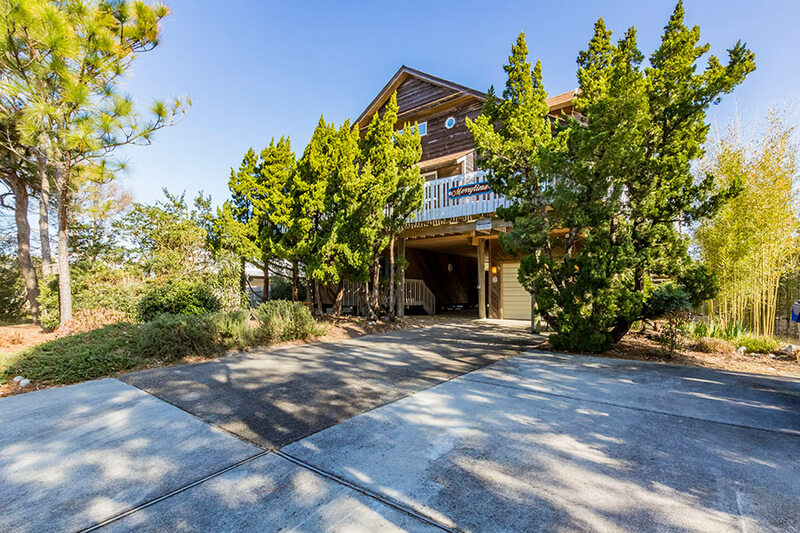 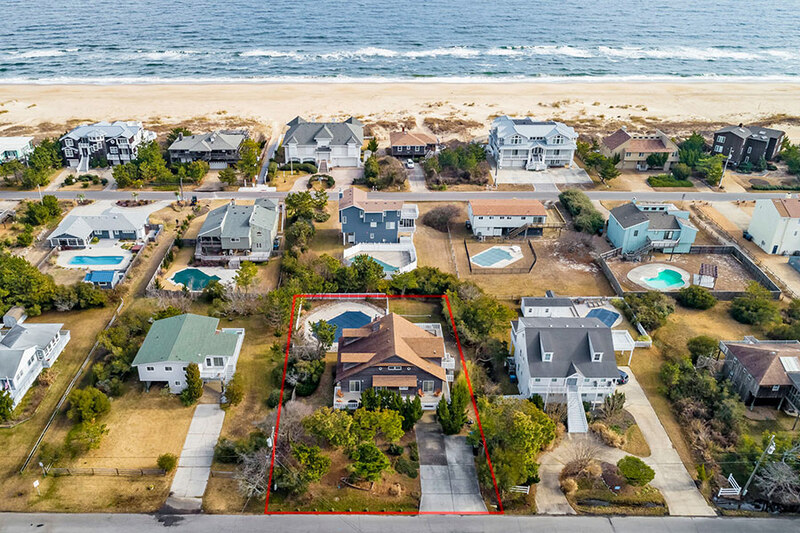 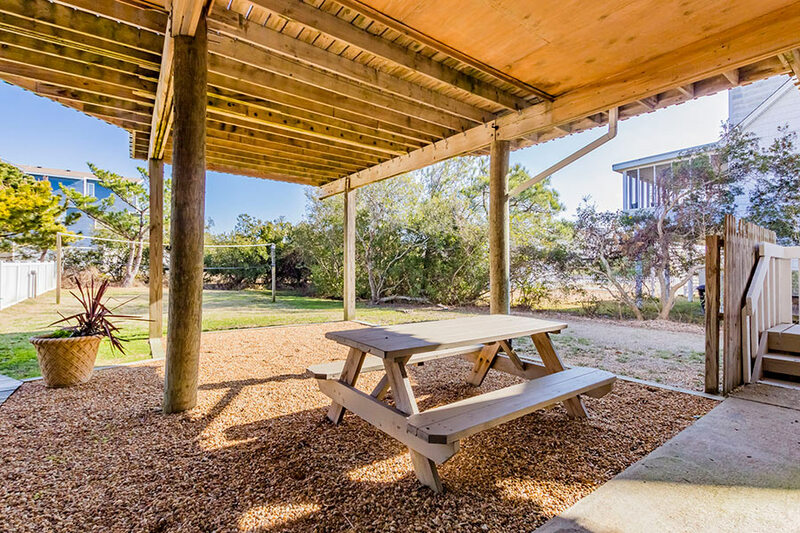 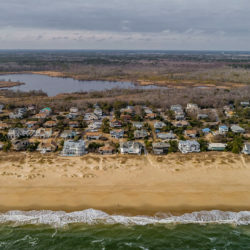 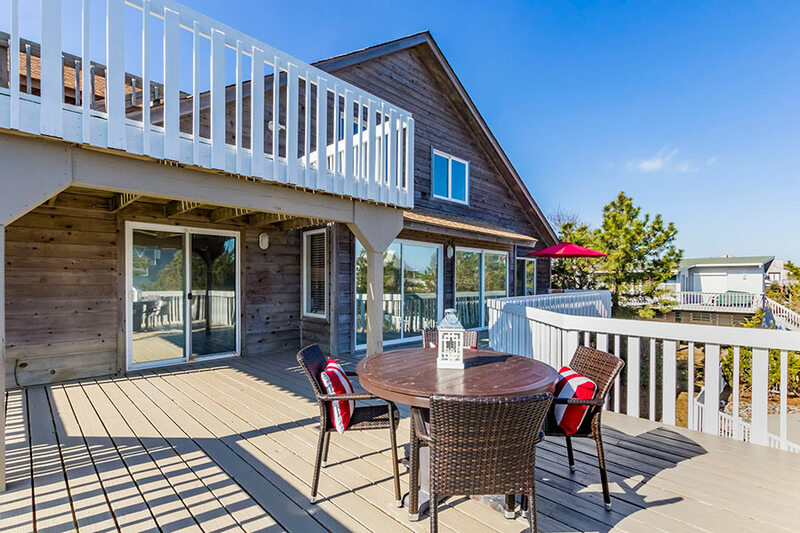 Extraordinary seaside retreat located in the sought after north end of Sandbridge Beach. 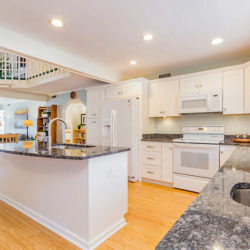 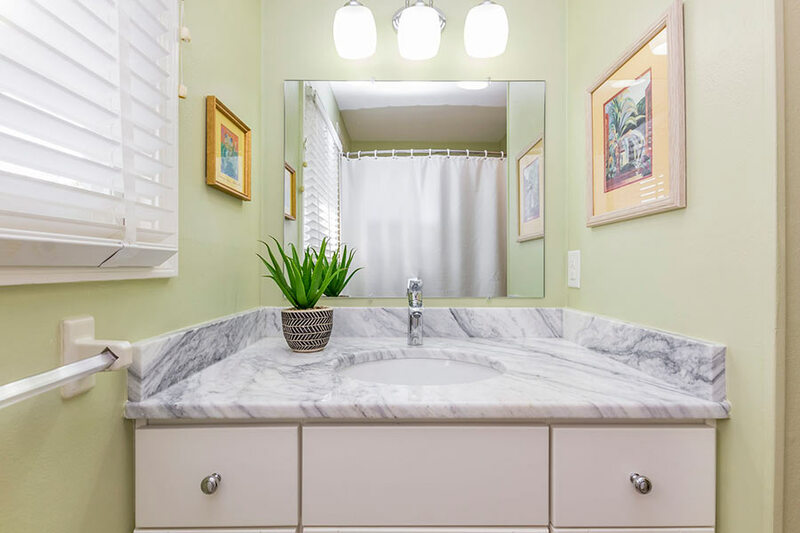 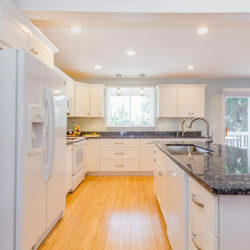 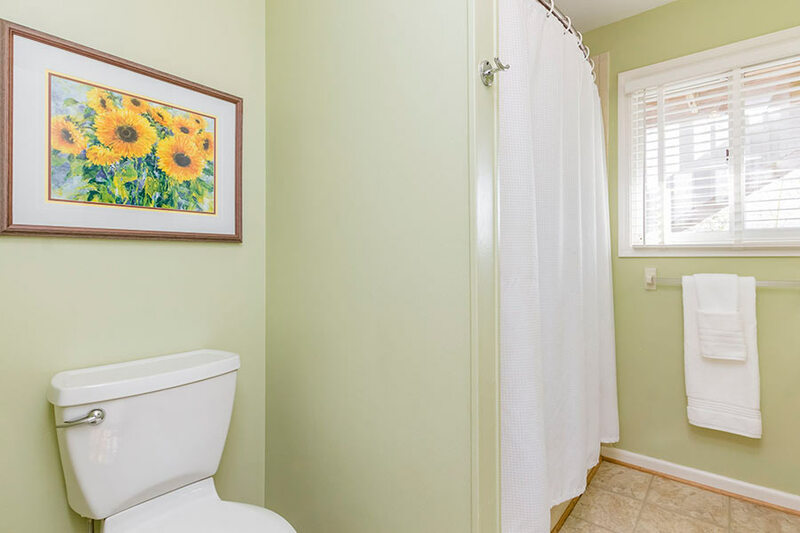 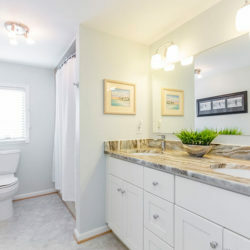 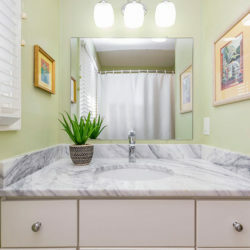 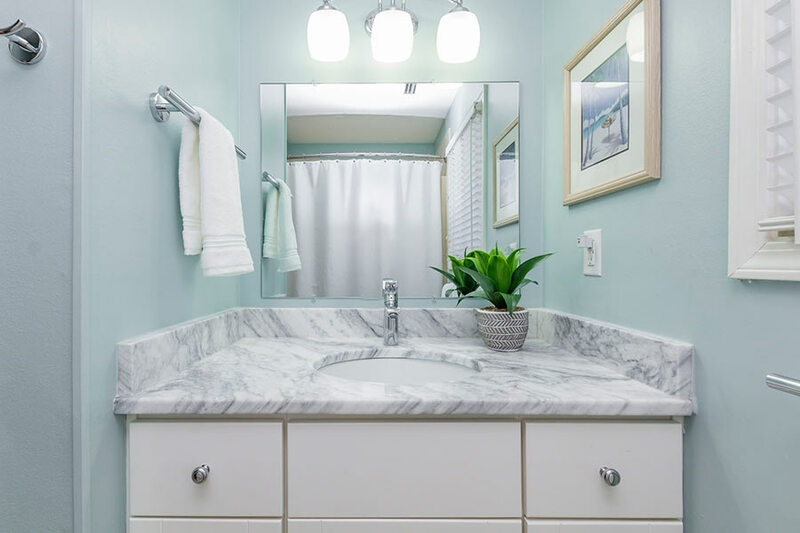 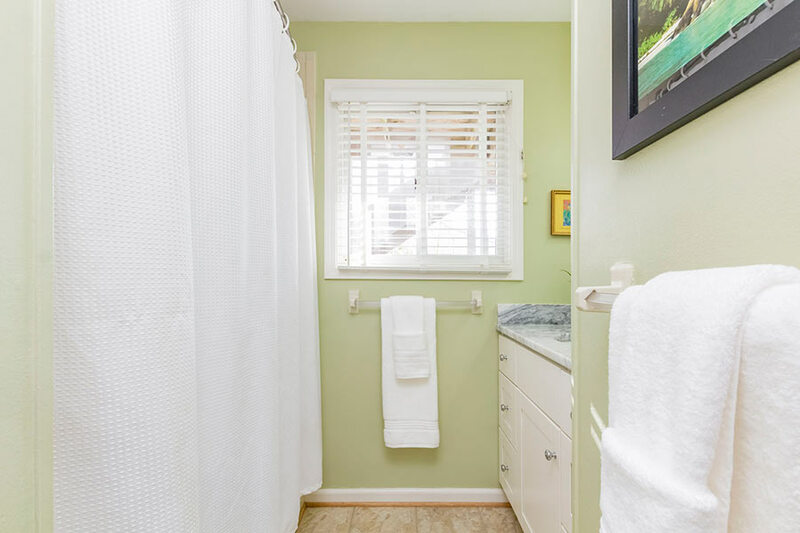 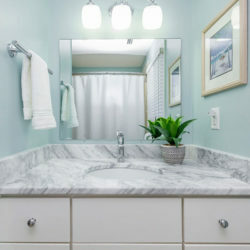 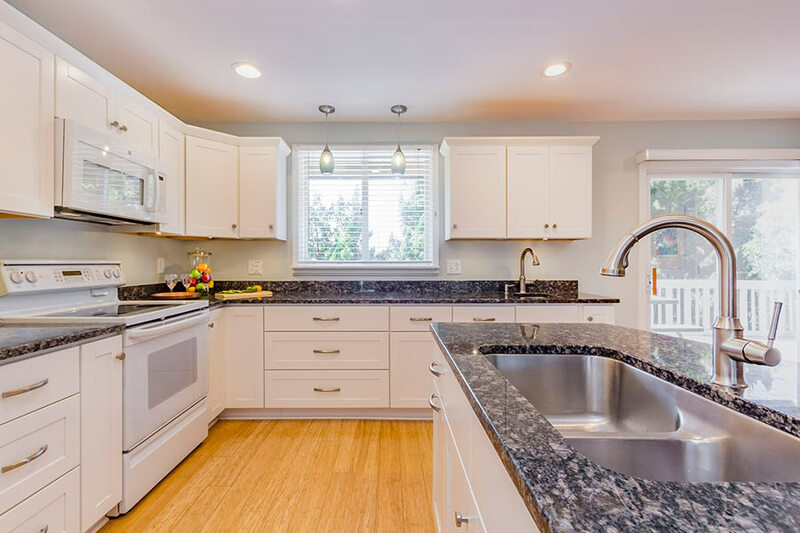 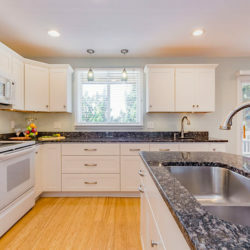 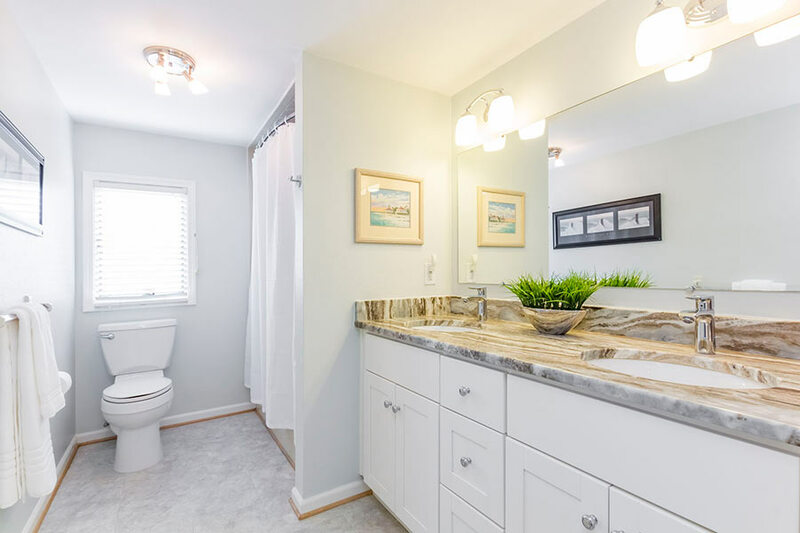 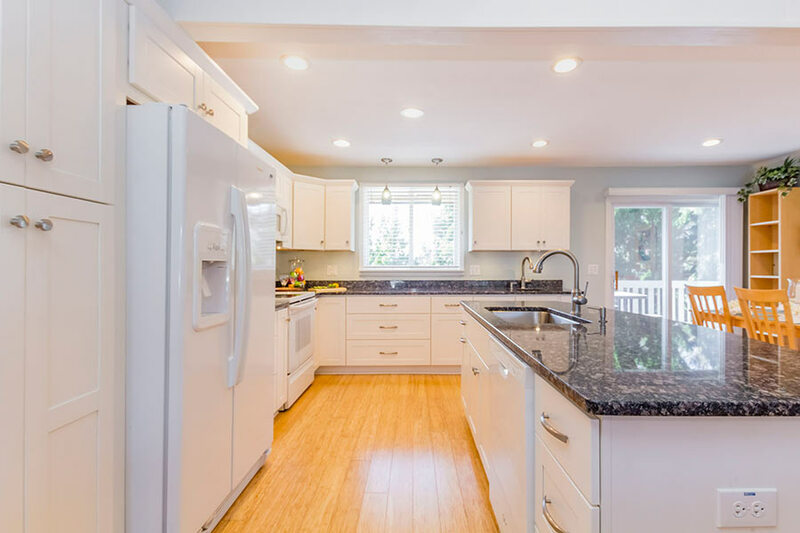 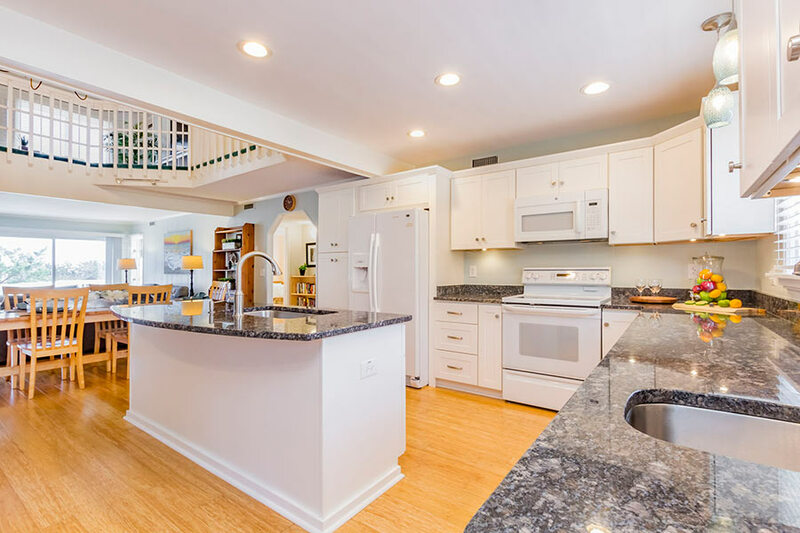 This six bedroom, four full bath home boasts 3088 sqft, a beautiful updated kitchen with granite-topped counters, custom slow close white cabinets, a wet bar, a breakfast bar with seating for six, updated bathrooms, a gas potbelly stove, two-inch plantation blinds and recessed lighting. 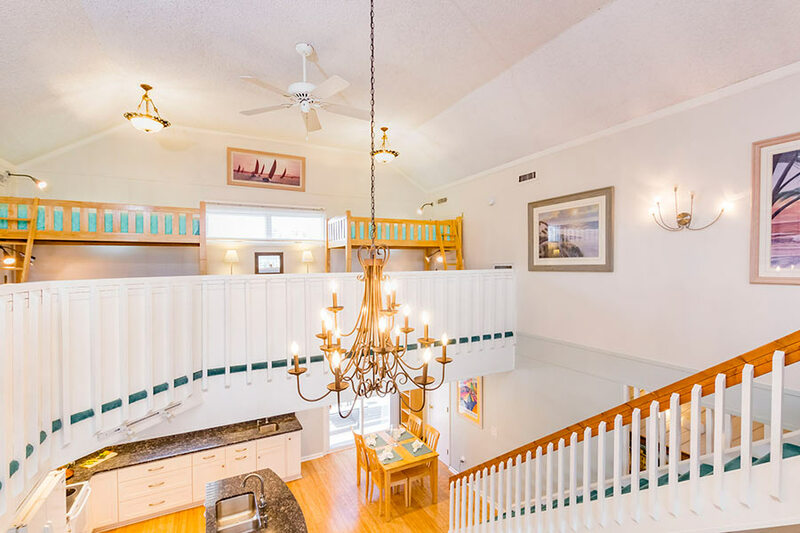 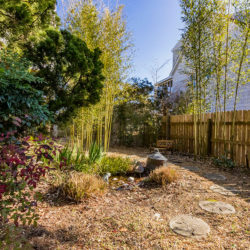 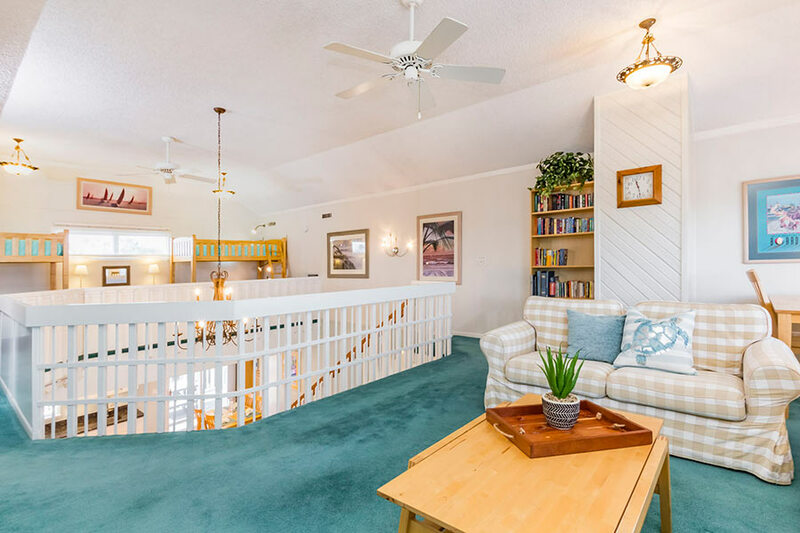 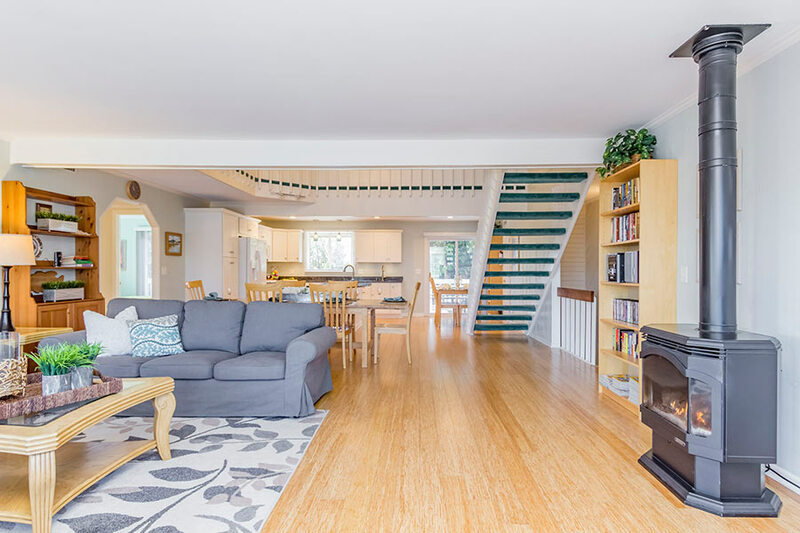 Welcoming entertaining areas and intimate family retreats blend seamlessly with a stunning two story balcony overlooking the kitchen and adjoining great room. 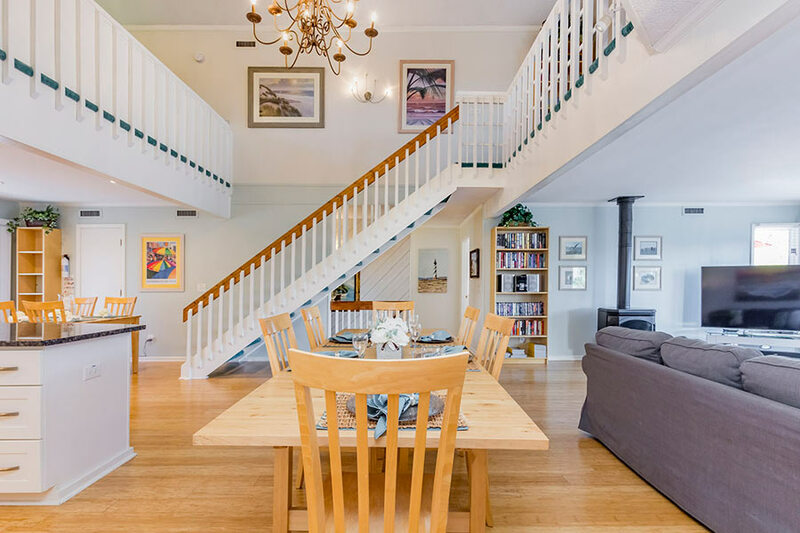 The graceful staircase frames the second and third floor centering the core of home and opens to a third floor family room. 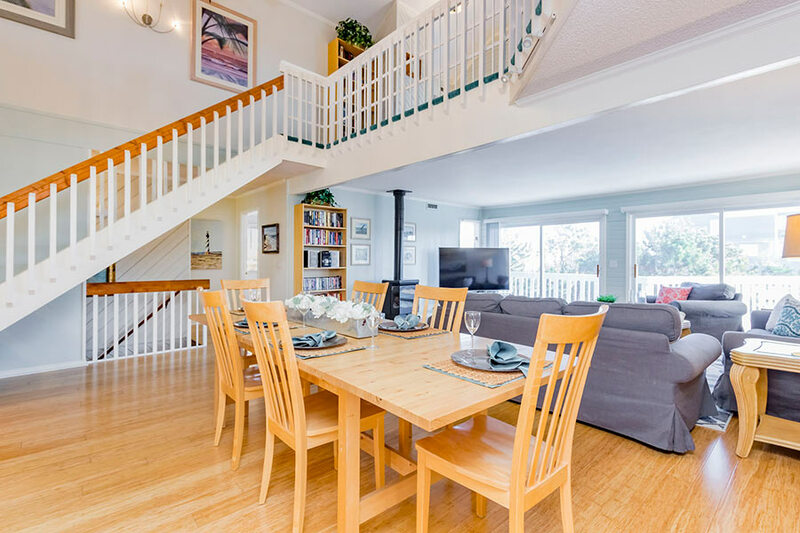 Step out of one of the many sun filled sliding doors onto expansive decks overlooking a meticulously maintained, mature landscaped yard and pool area. 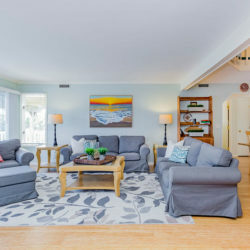 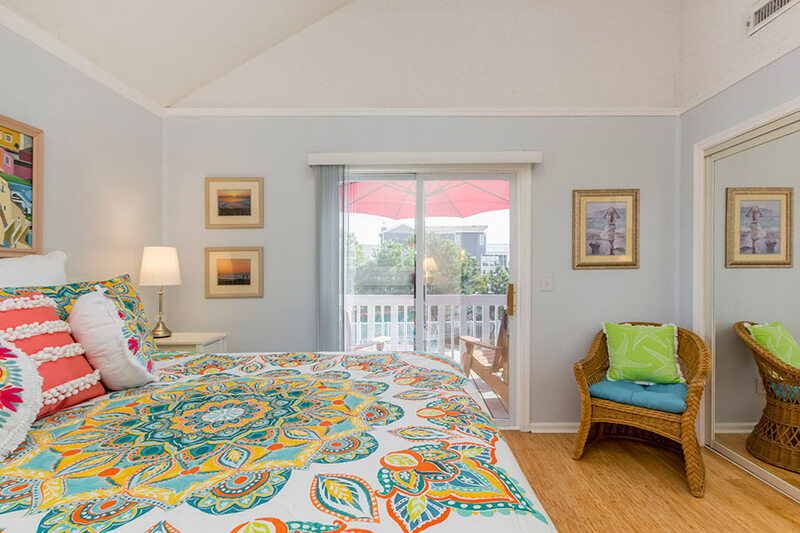 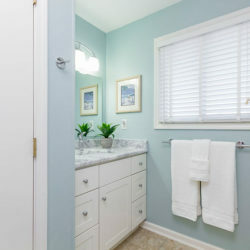 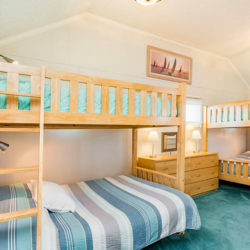 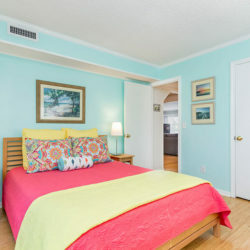 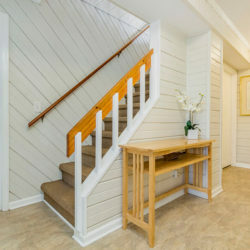 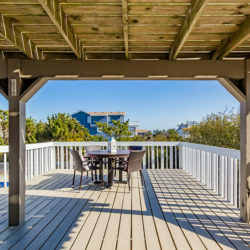 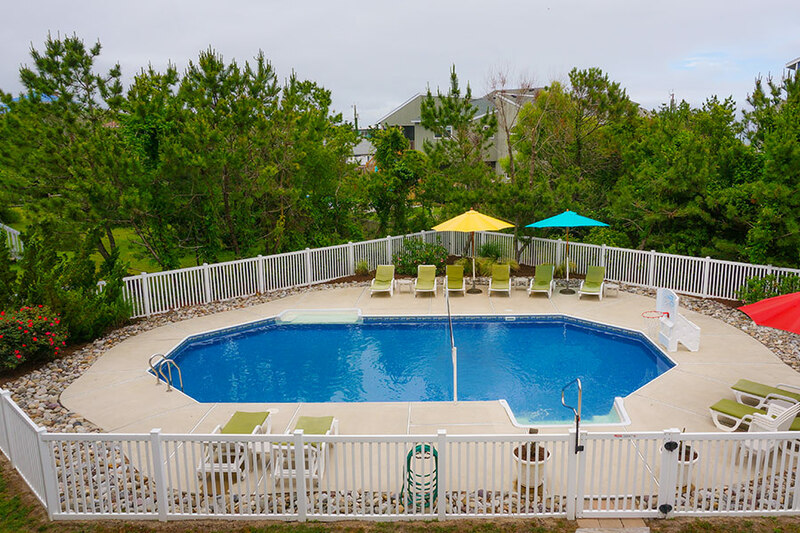 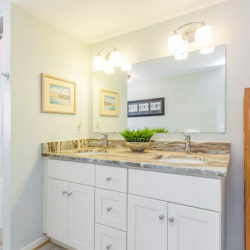 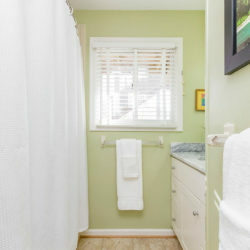 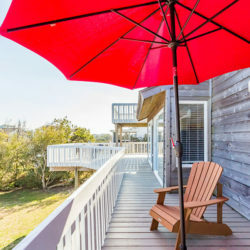 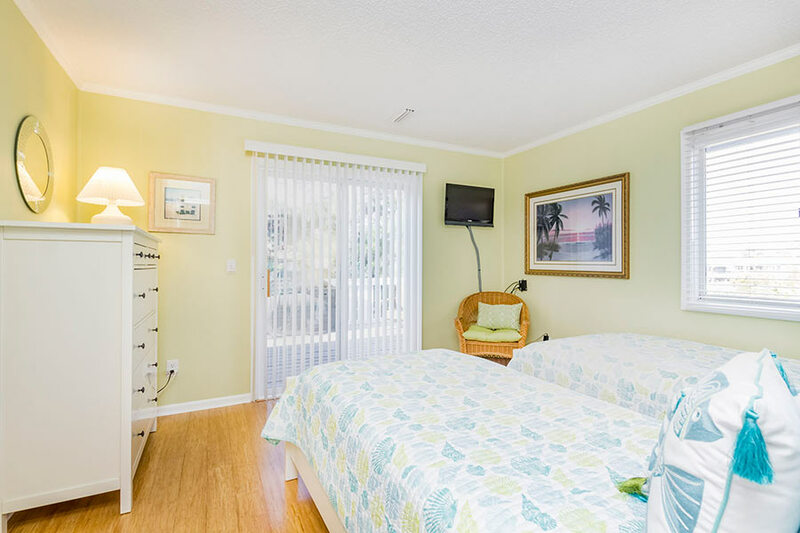 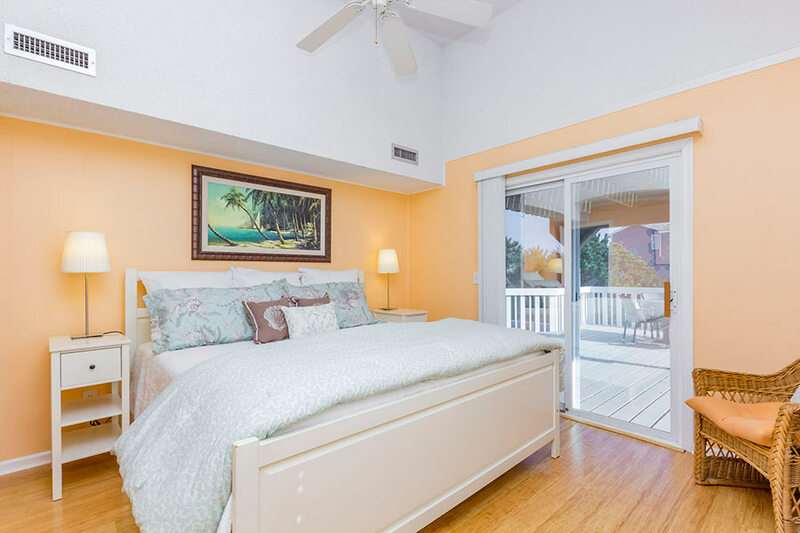 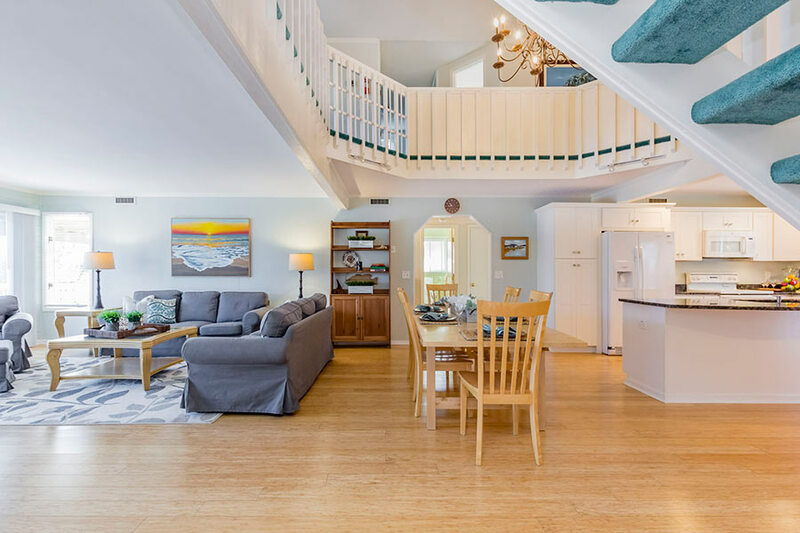 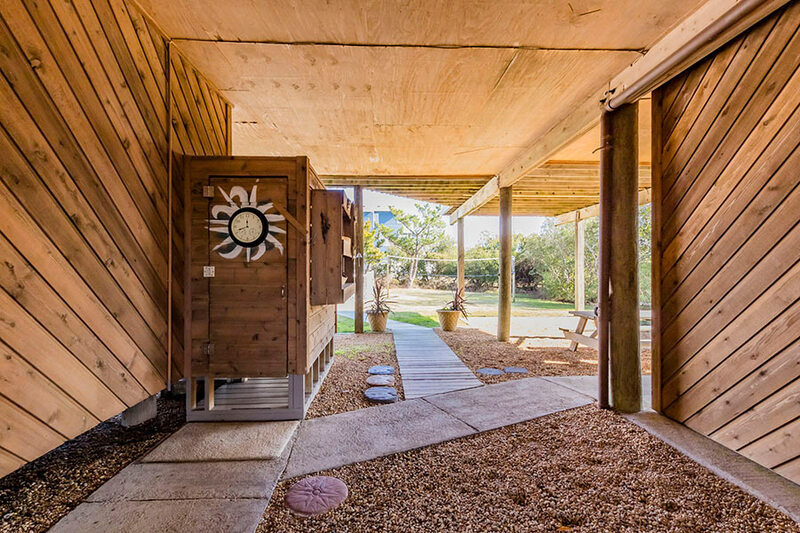 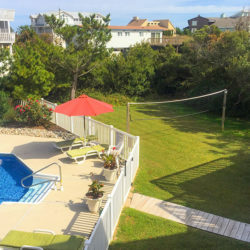 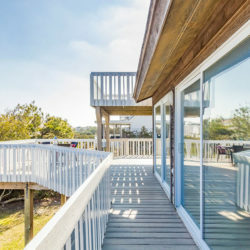 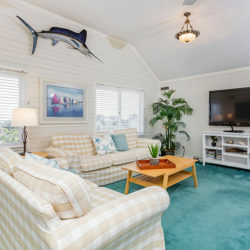 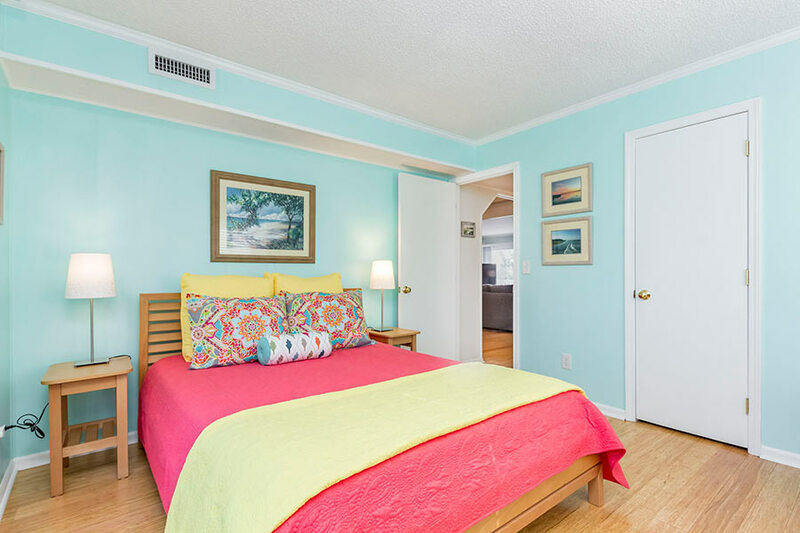 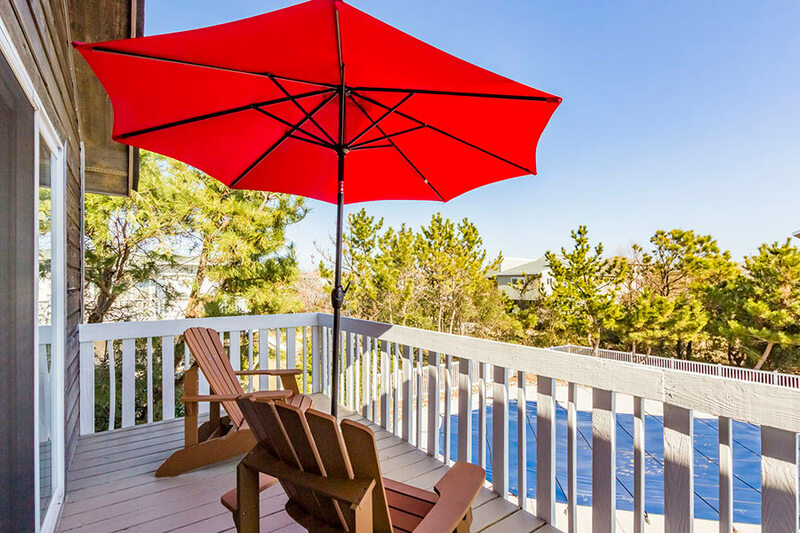 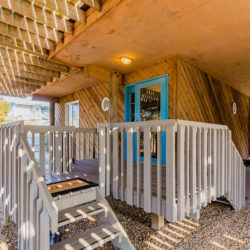 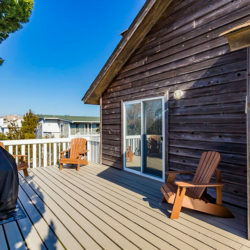 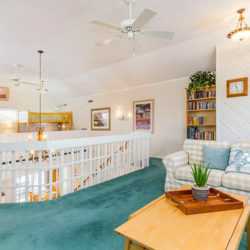 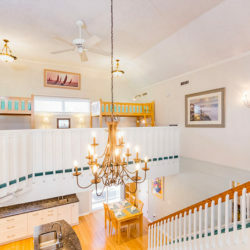 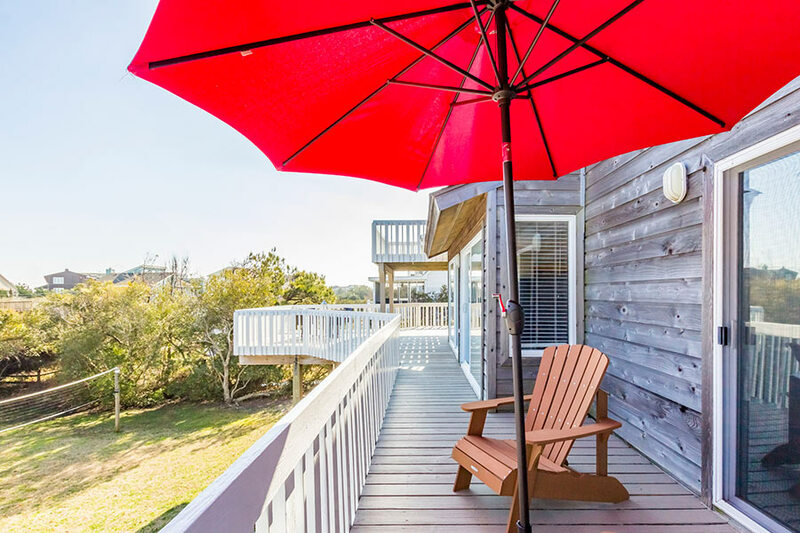 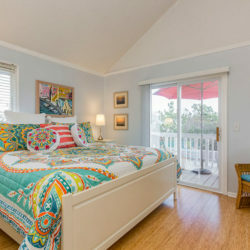 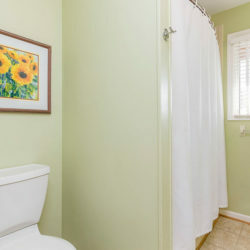 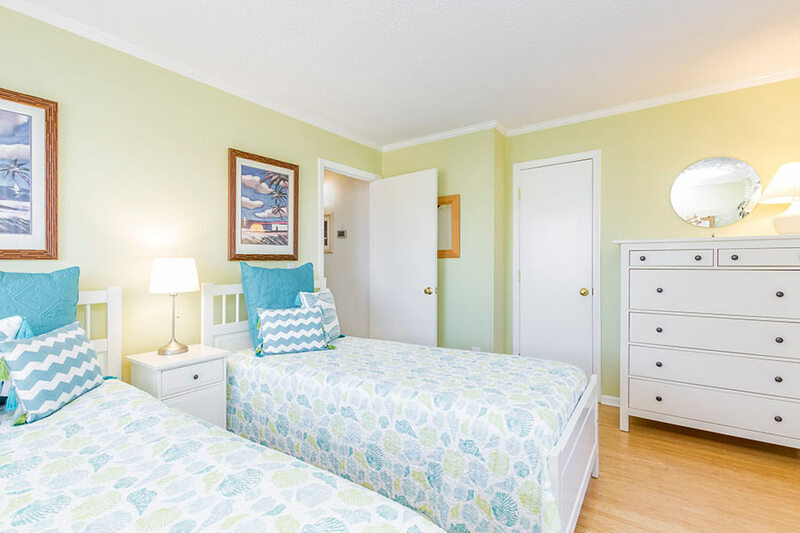 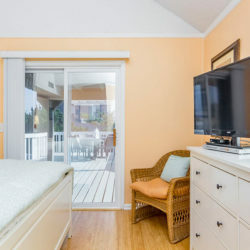 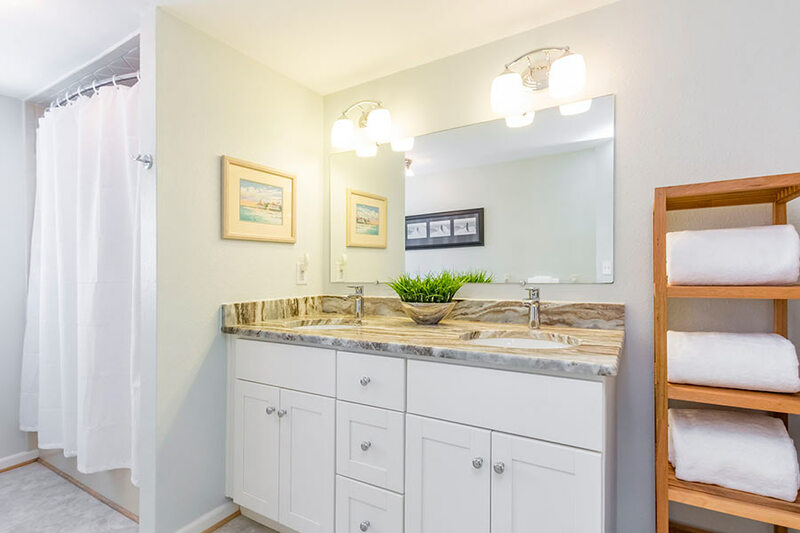 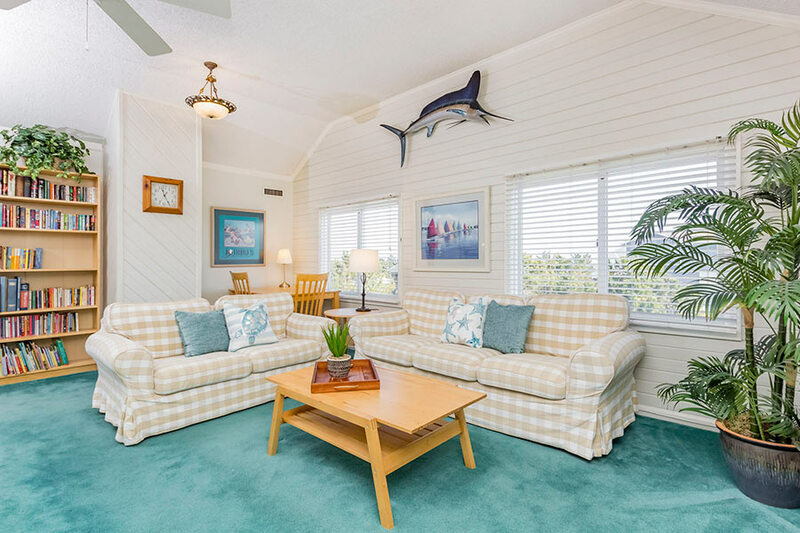 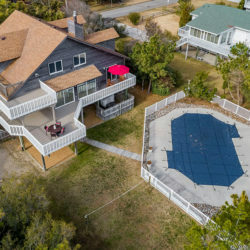 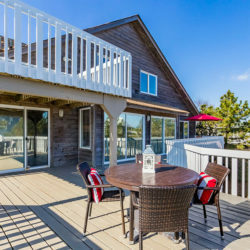 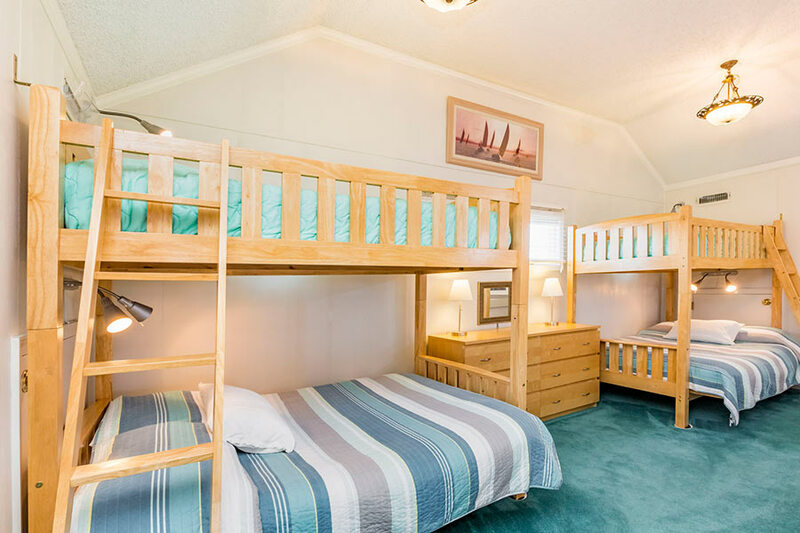 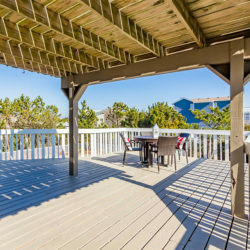 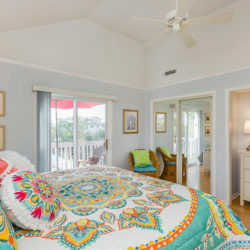 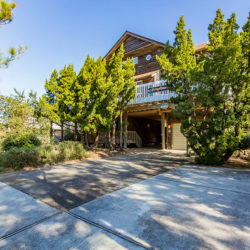 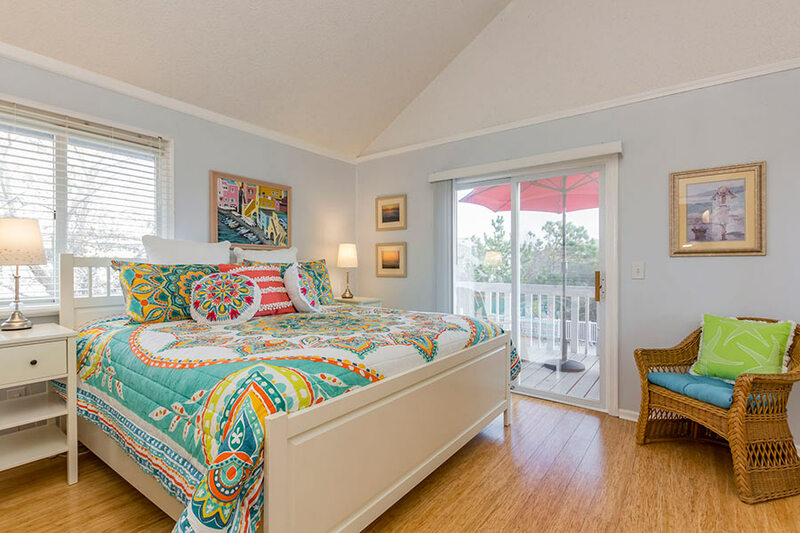 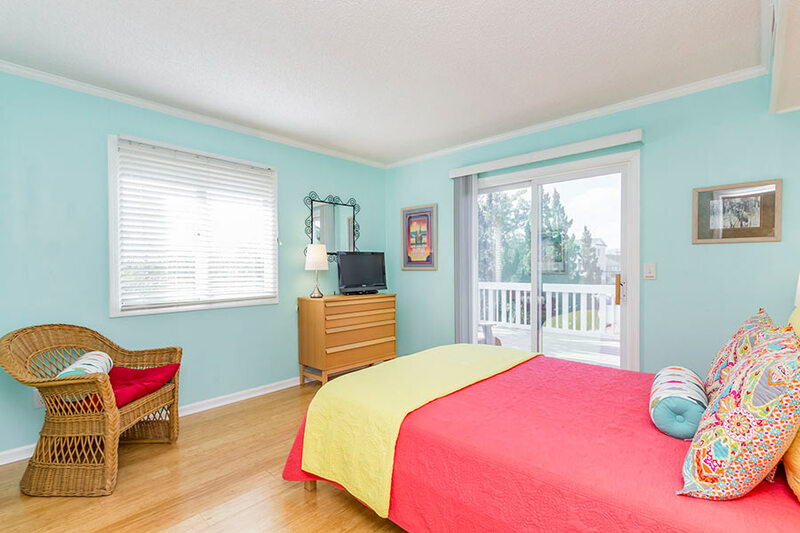 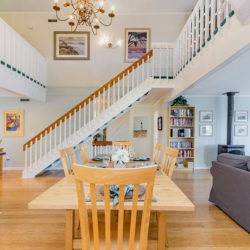 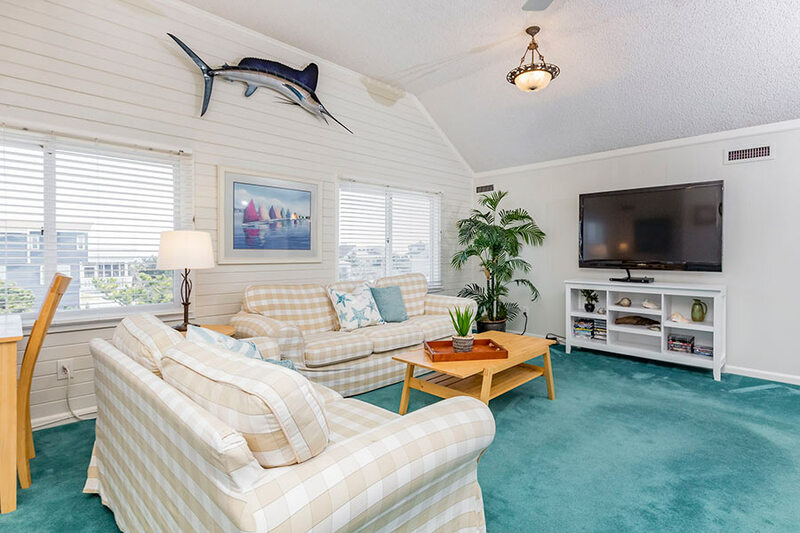 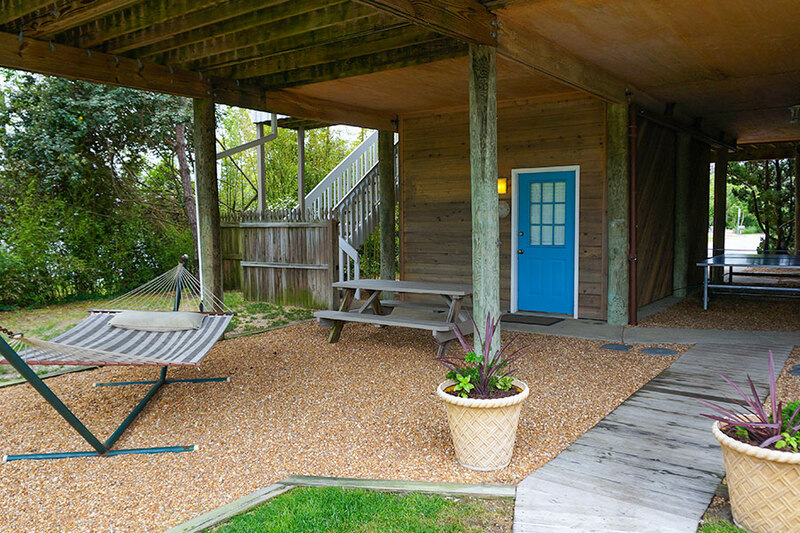 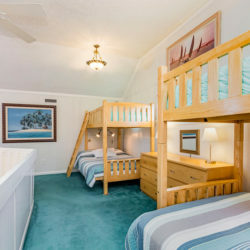 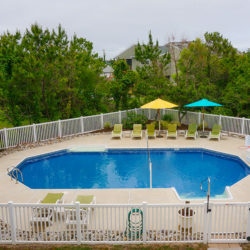 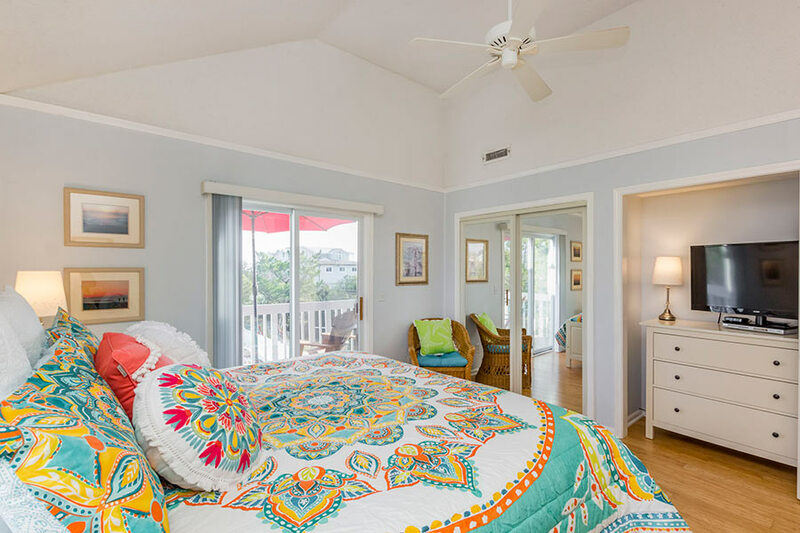 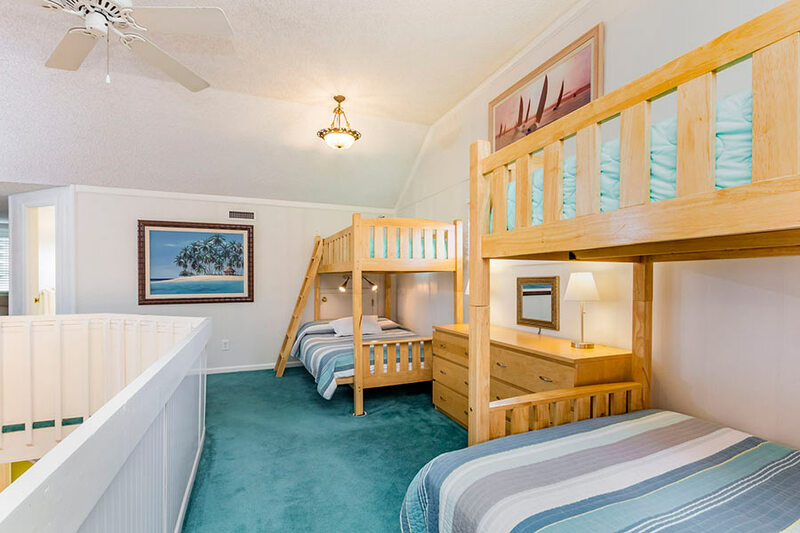 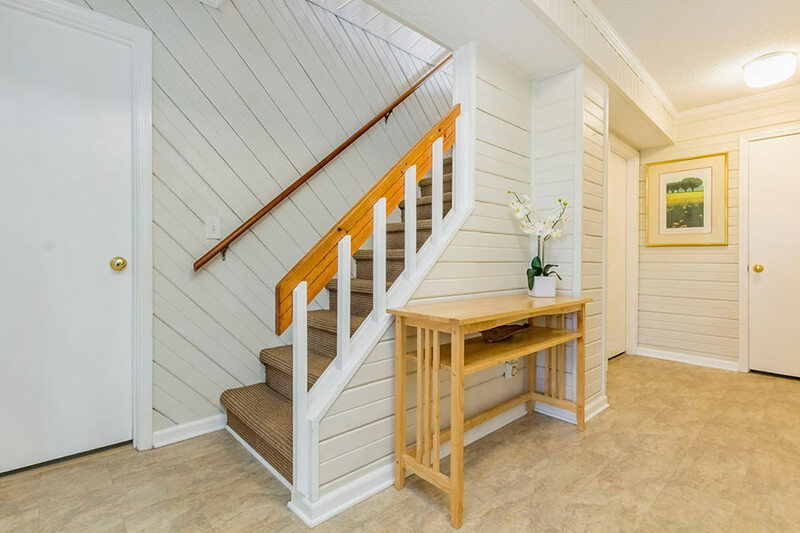 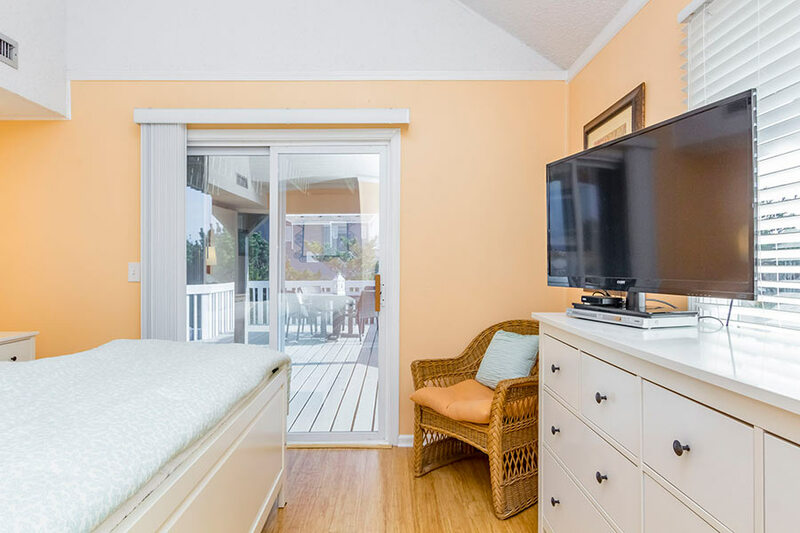 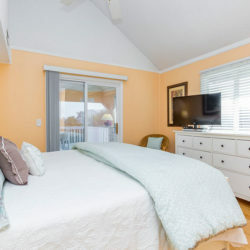 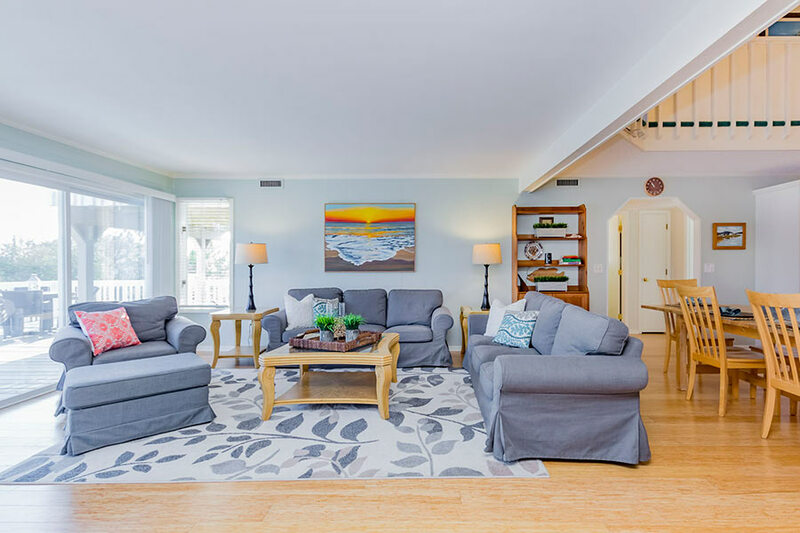 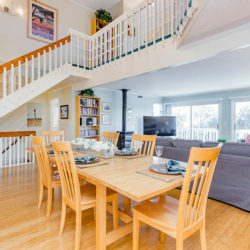 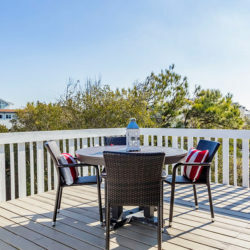 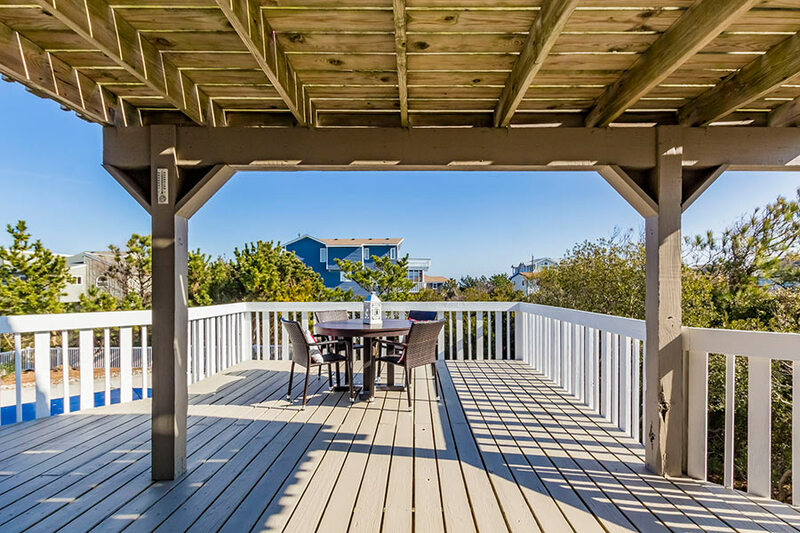 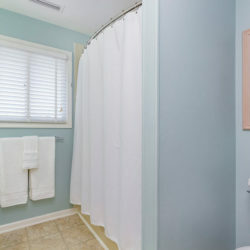 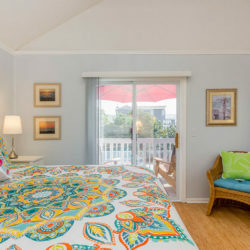 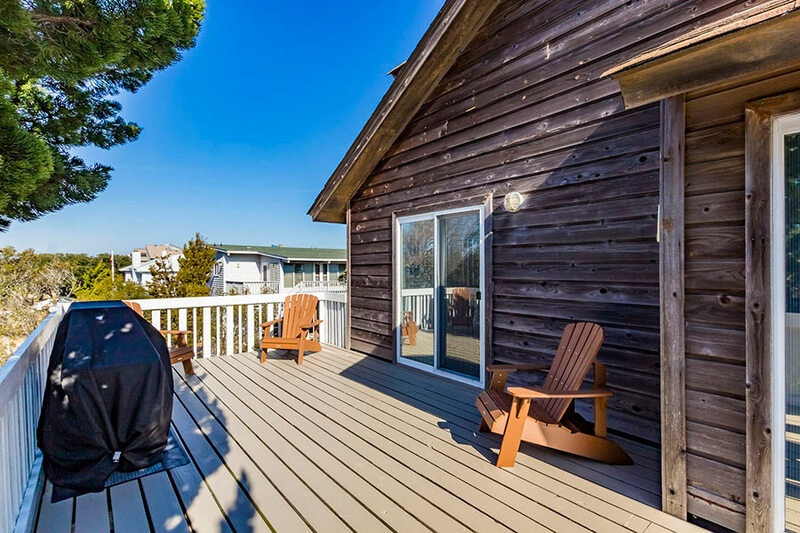 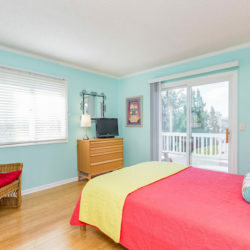 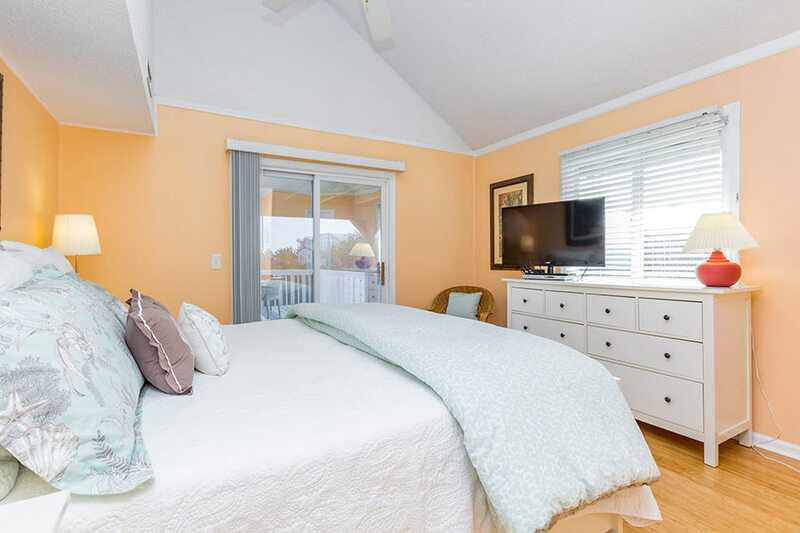 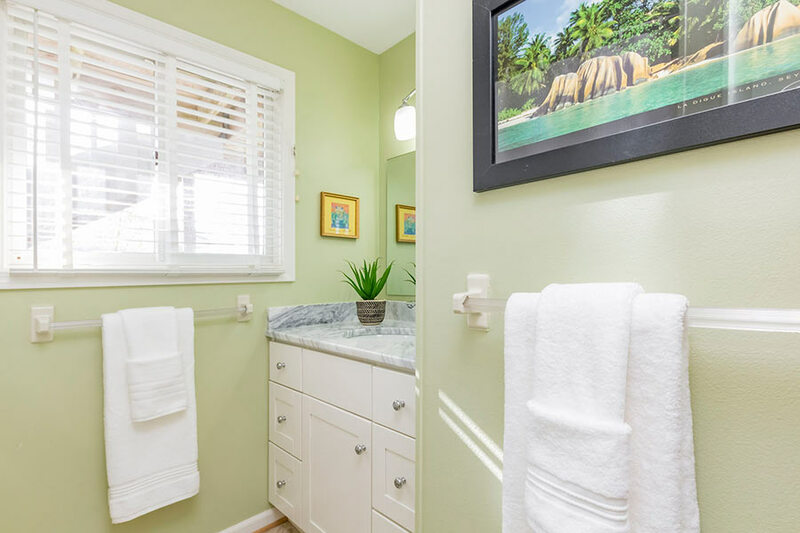 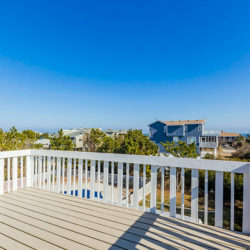 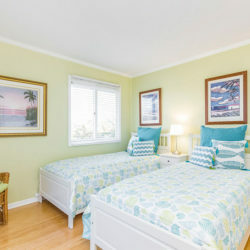 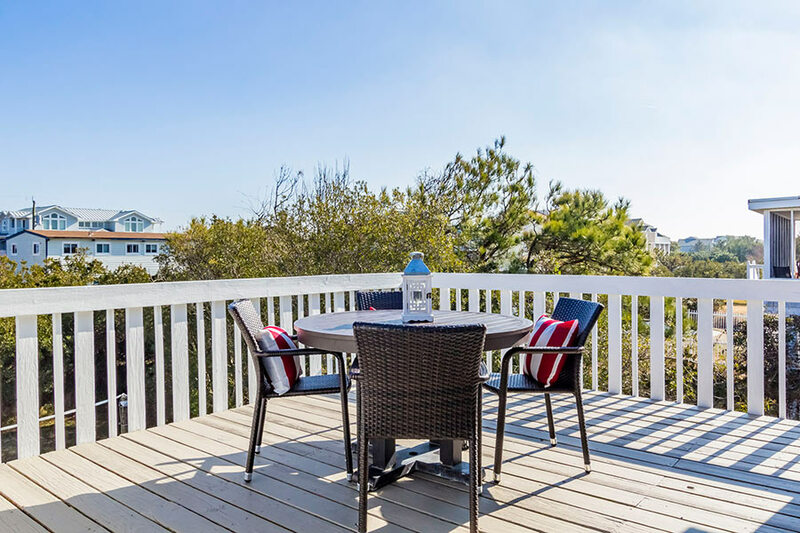 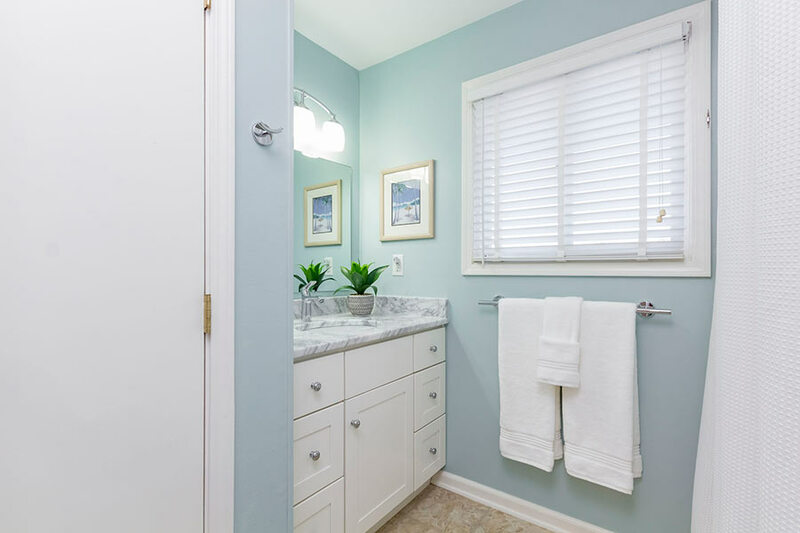 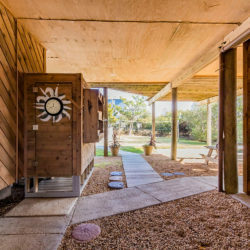 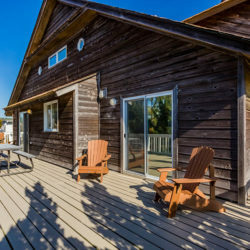 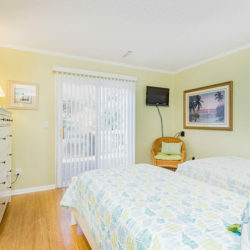 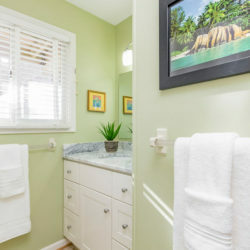 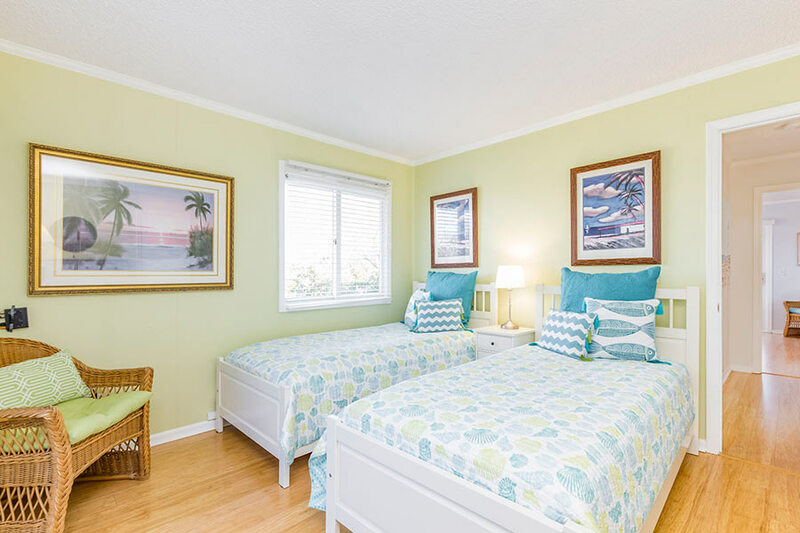 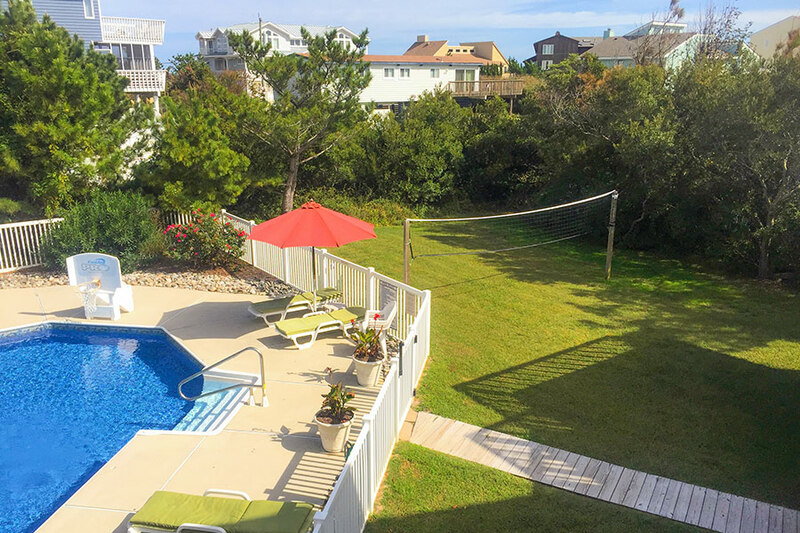 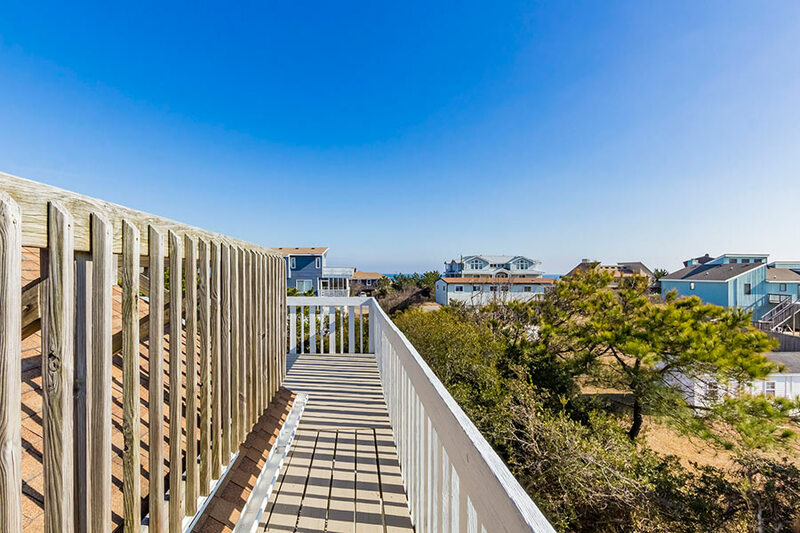 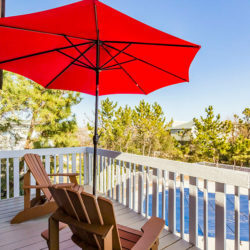 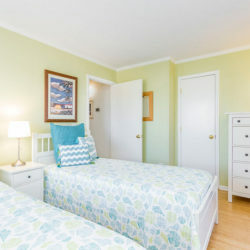 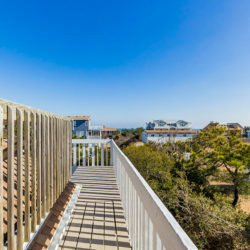 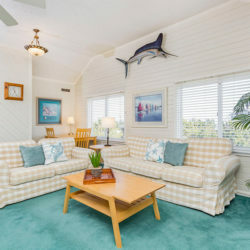 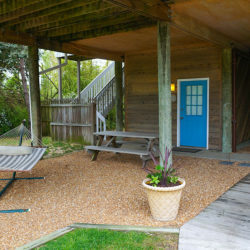 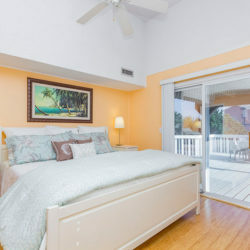 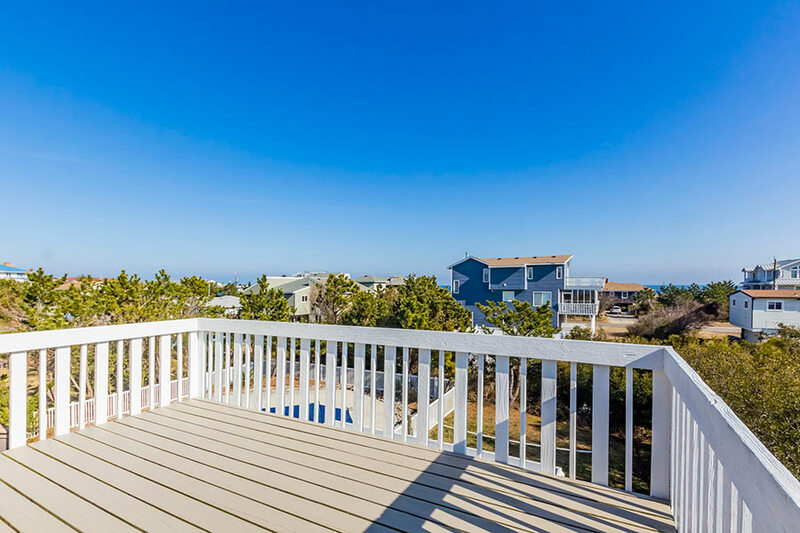 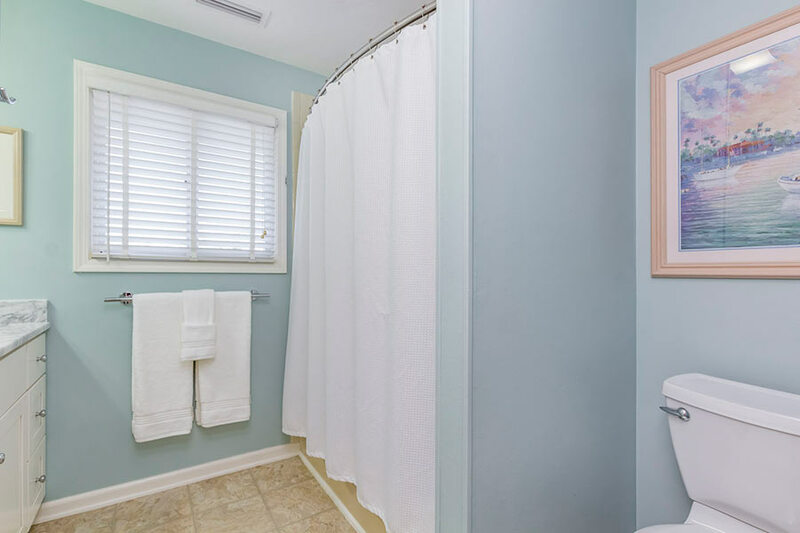 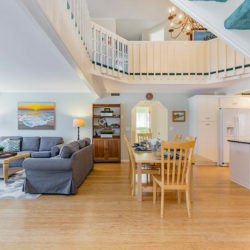 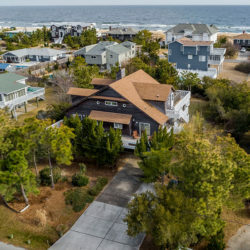 Appointed to perfection inside and out, leaving nothing to be desired, “Merrytime” retreat is just a short stroll to the beach, restaurants and shops.